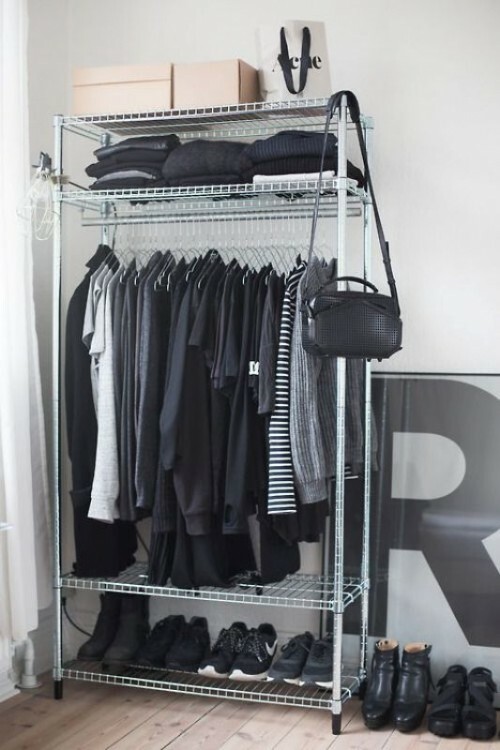 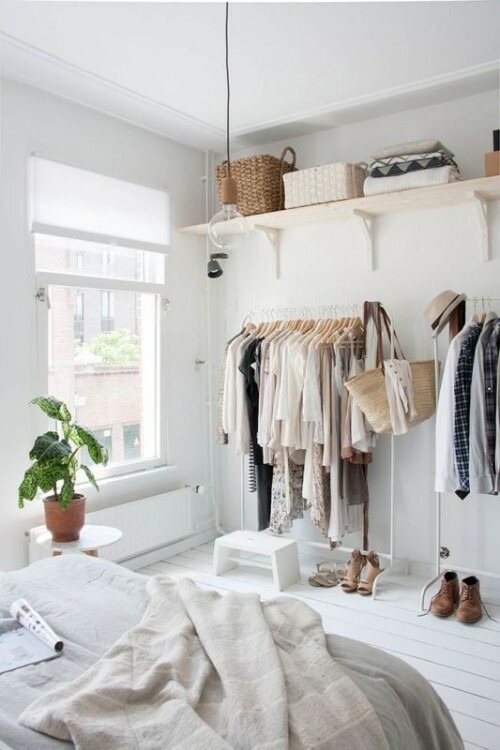 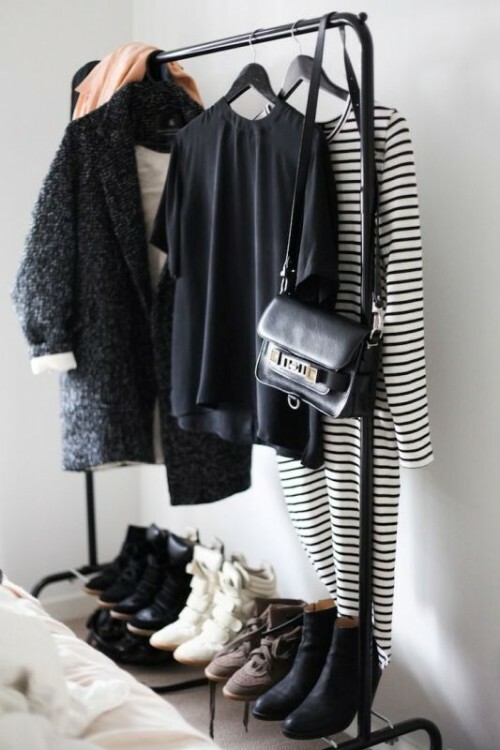 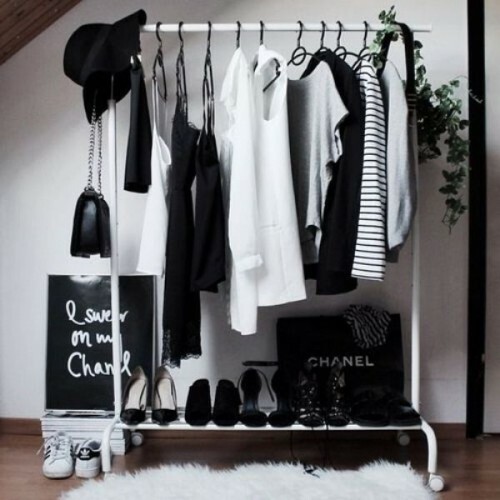 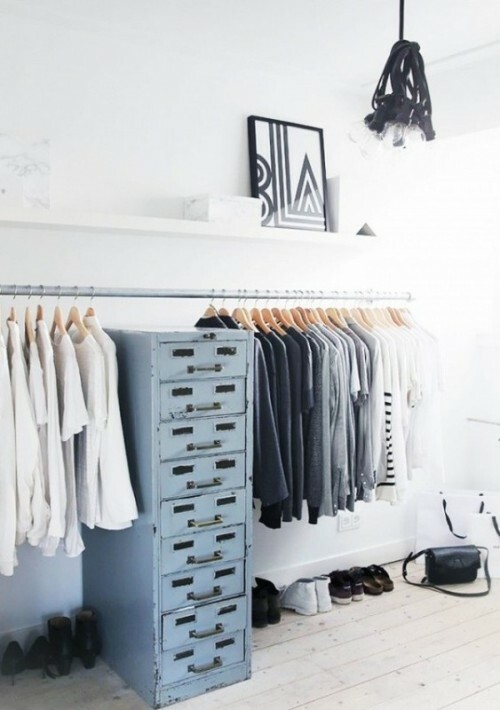 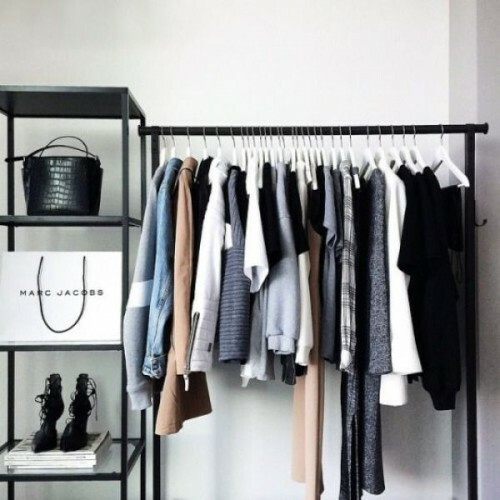 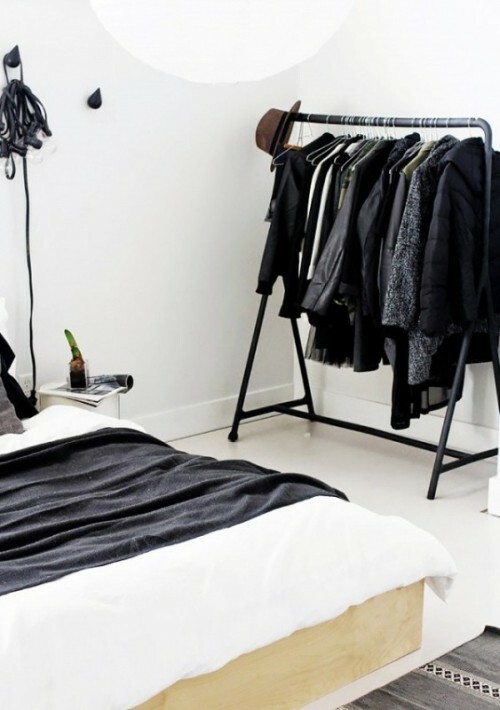 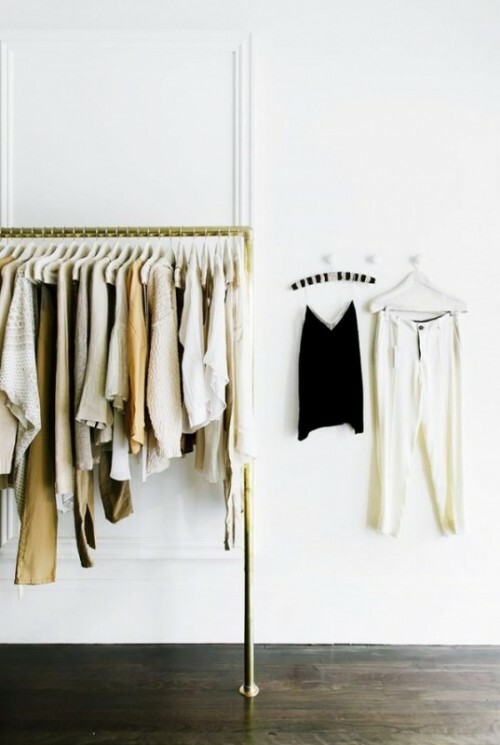 One of the latest trends in closet inspiration is about simplicity. 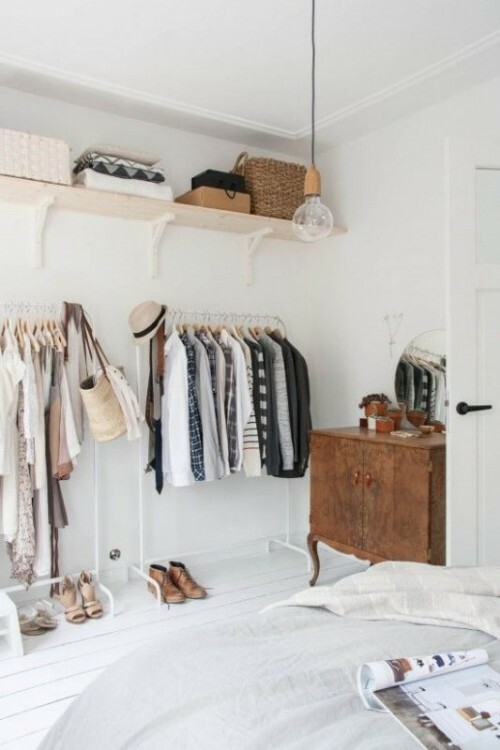 They’ve replaced those glamorous wardrobes that burst with frills and femininity everyone was obsessed about for a few years. 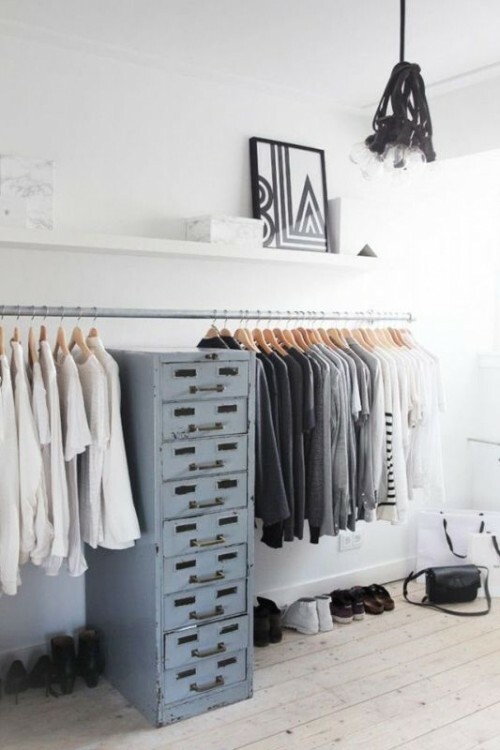 Crisp and clean wardrobes – this is what all over Pinterest right now, thanks to the fashionistas and trend-setters with no-fuss style. 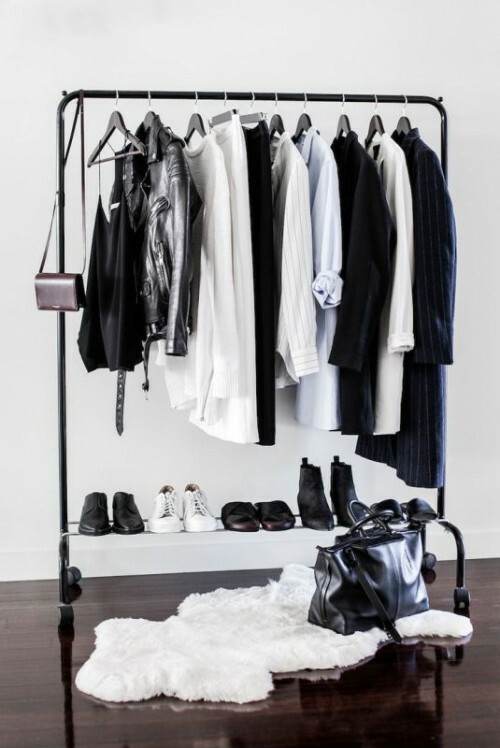 We love this contemporary approach and think that it suits modern hectic lifestyle of active and successful women much better than heavy and pompous closets. 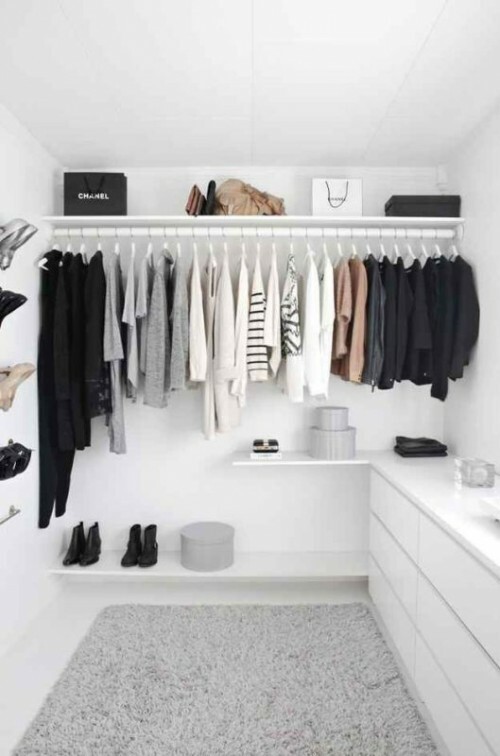 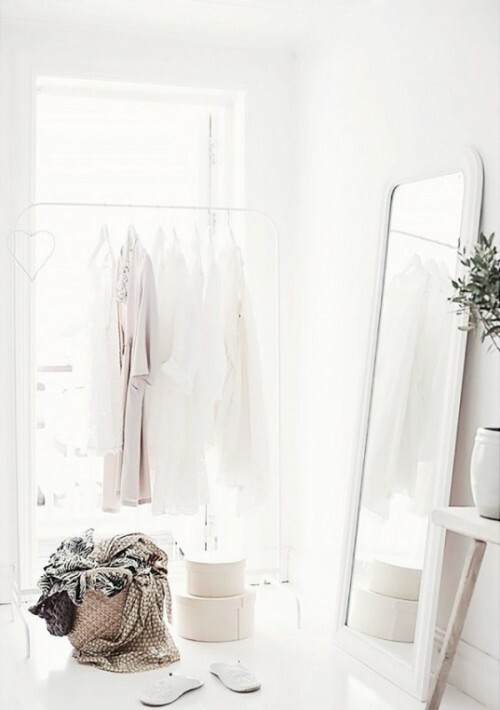 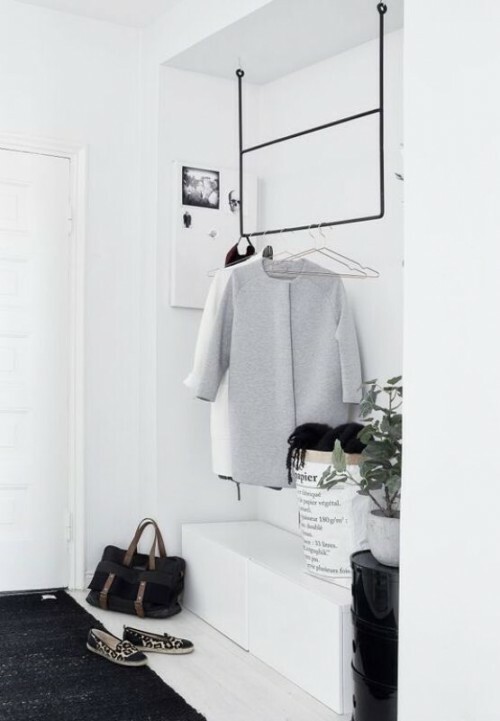 We’ve gathered our favorites in the gallery below for you to get inspired and answer the question for yourself: would you prefer a simple closet to a glamorous one?